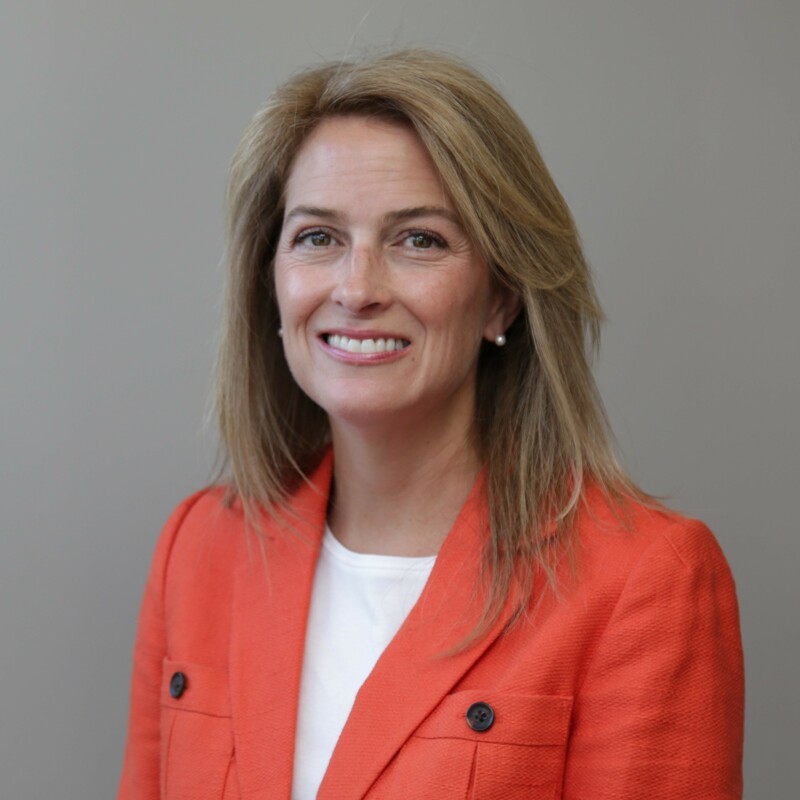 Jennifer Fust-Rutherford, JD, joined the Community Foundation of Louisville in June 2018 as the Director of Gift Planning. Her primary role is to develop relationships with professional advisors, donors and prospects of the Foundation to inform them about the services of the Foundation and enhance their philanthropic experience. She also works with advisors and their clients to establish lasting gifts that will fulfill each client’s charitable goals and improve our community, including lifetime gifts, gift annuities and bequest gifts. A Louisville-native, Jennifer graduated from Indiana University’s School of Public and Environmental Affairs in 1993 and from the University of Louisville’s Brandeis School of Law in 2000, where she was a member of the National Champion Client Counseling Moot Court team. Prior to joining the Community Foundation, Jennifer practiced law for eighteen years at Conliffe, Sandmann & Sullivan, a civil litigation firm, representing both corporate and individual clients in business transactions in both state and federal courts. Jennifer is a member of both the Kentucky and the Louisville Bar Associations. For over a decade, Jennifer served as counsel to The Friends of the Waterfront, supporting Louisville’s Waterfront Park.